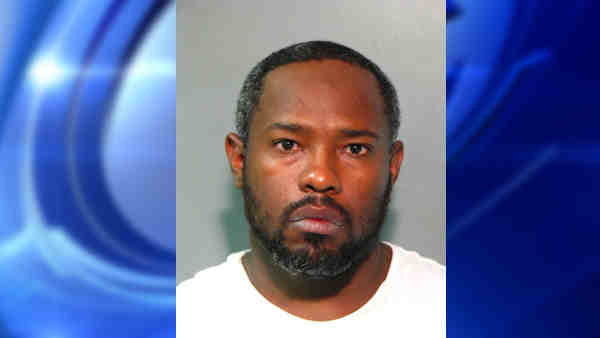 HEMPSTEAD, Long Island (WABC) -- A man was arrested on Long Island, accused o of stealing three vans. Richard Drakes, 23, of Hempstead, was arrested and charged with criminal possession of stolen property and auto stripping. The Nassau County Police Department said it was notified of three stolen Ford Econoline vans at 100 Glenmore Ave. in Hempstead. The tenant, Drakes, was removing major parts from the vehicles to be used in other vehicles, police said. He was arrested Friday night. He is scheduled for arraignment Saturday.